Applications: All rooms with a total size of up to 2,000 cubic meters and low humidity requirements. 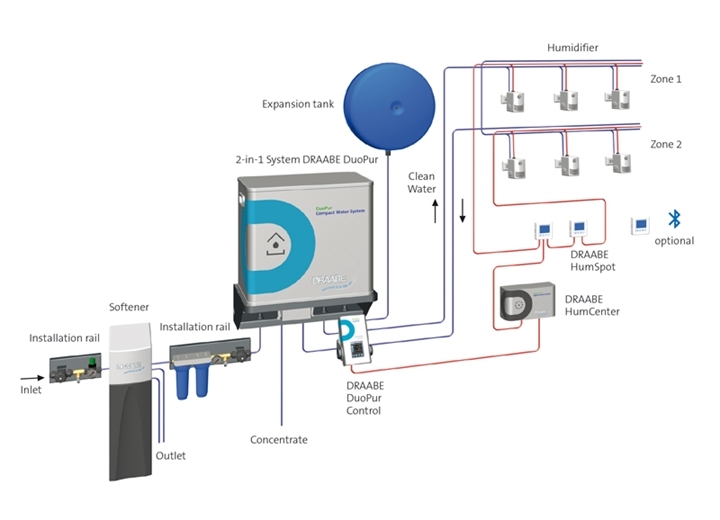 The complete system DuoPur is an all-inclusive package consisting of the compact system DuoPur, high-pressure humidifiers and digital control units. 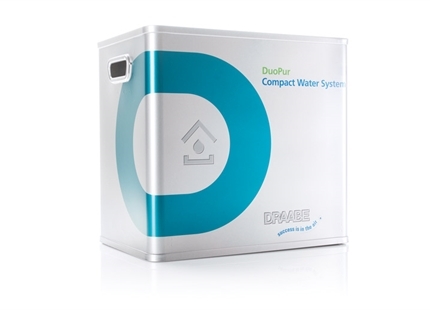 The compact system DuoPur integrates the water purification and high-pressure pumps needed into just one device with a max. output of 10 kg/h. 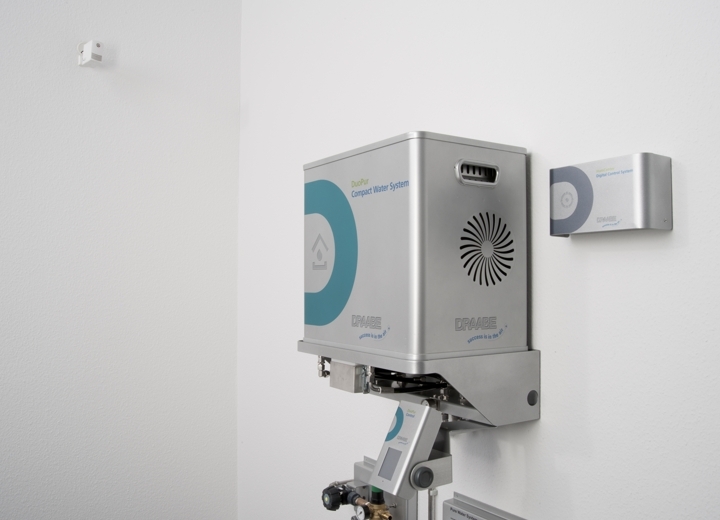 Optimised energy consumption and maximum health protection are guaranteed with the full-service maintenance model. 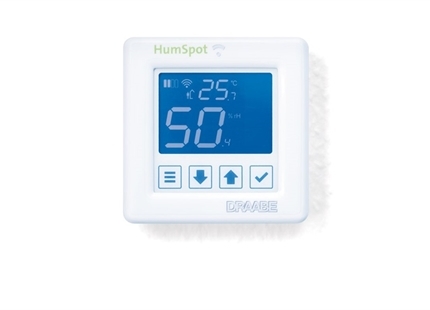 Up to six humidifiers of the NanoFog Evolution type can be connected to this compact 2-in-1 system, as well as six digital DRAABE HumSpot control units. 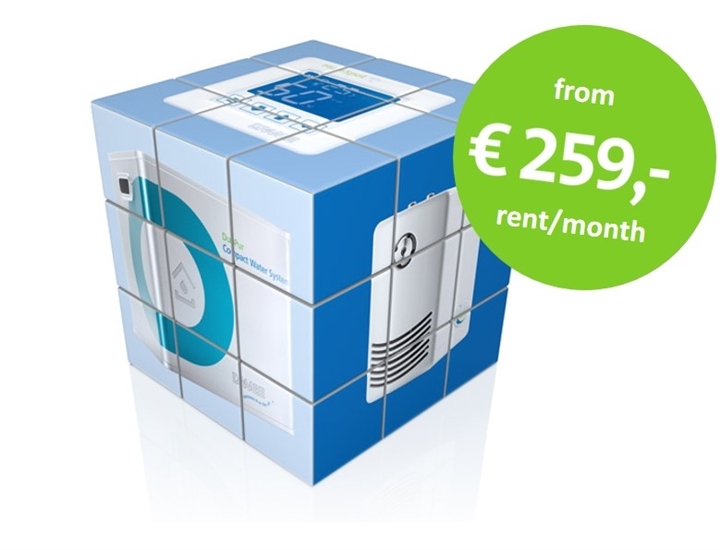 The rental price of €259 includes one humidifier and one digital control unit. All maintenance services, regular updates and a lifetime product warranty are also part of the package. 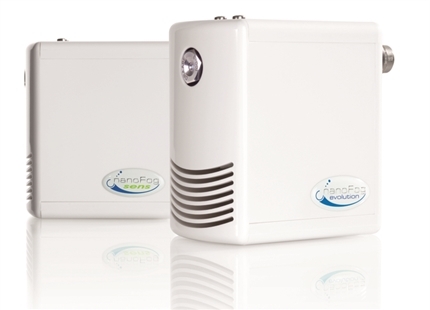 Innovative high-pressure technology, especially for small space humidification with low humidity needs of up to 10 l/h. 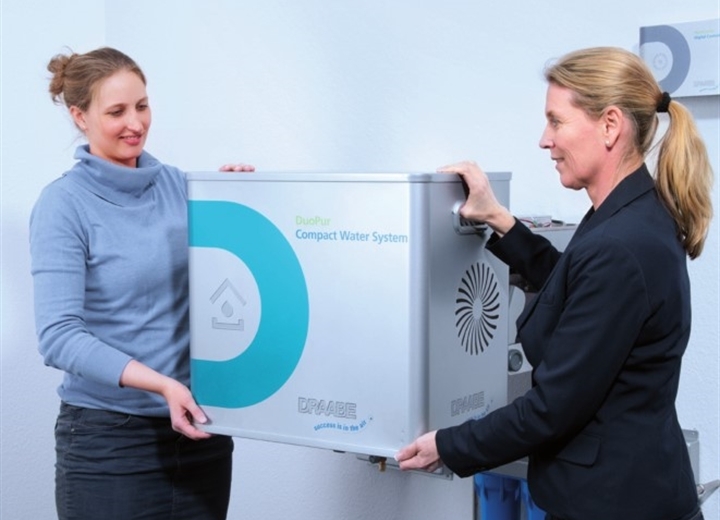 Do you have any questions about the DuoPur complete system? We will be happy to deal with your requirements. 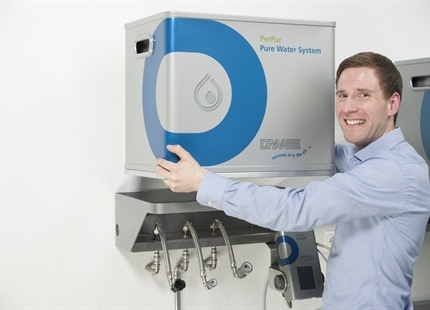 DuoPur combines the functions of the pure water and high-pressure systems into a compact device.